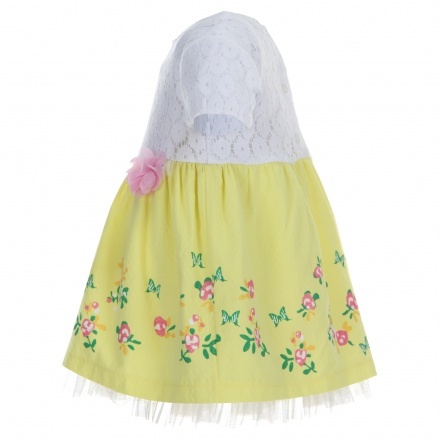 Your little princess will look adorable wearing this simple yet attractive dress. Featuring a mesh layer on the inside, this dress will lend her a puffy look while the soft material keeps her comfortable. 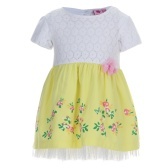 Sporting a floral print, its an ideal pick.